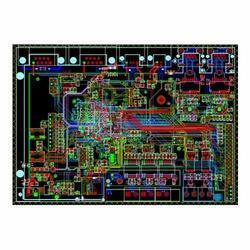 With our in-depth research of the modern market, we are engaged in offering Freescale iMX233 OEM Module. The given modules are available in 200 pin SODIMM and 100 pin DIP connector form factor. These modules are developed with high end technology and finest material in compliance with industry norms. Our modules are acclaimed among customers for its sturdy design & quality. 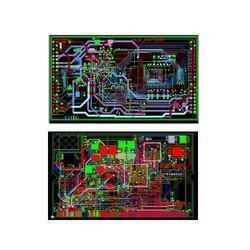 We have gained a remarkable position in the industry by offering Freescale iMX287 SBC. Comes with USB Host and device interface, the offered product is checked in terms of quality so as to supply a flawless range. This product is developed using excellent quality material in adherence with set quality standard. Our product is available from us in diverse specifications as per the need of customers at affordable rates. 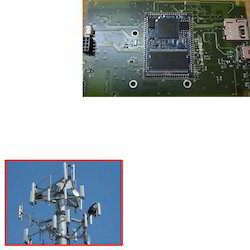 We are one of the manufacturer, supplier and exporter of ARM Board for Telecom Industry. These offered products are highly demanded in market due to their super quality and long life. Our offered products are available in market leading price. 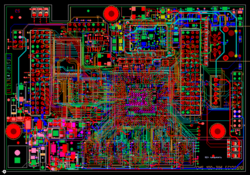 Looking for Micro-Processor Boards ?